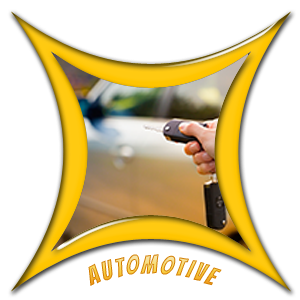 Key cutting is an extremely delicate job and only a professional locksmith can execute it to perfection. Business owners don’t take chances with the security of their property and always choose the best professionals in town. If you run and operate a commercial setup anywhere in Orange, CA, Orange Locksmith Store is your calling card for all business locksmith solutions. 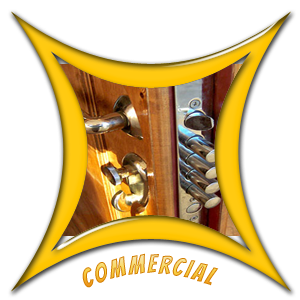 We are an experienced locksmith company that offers 24x7 commercial locksmith solutions to businesses throughout Orange, CA area. Apart from regular lock repair and installation services, our specialist locksmiths offer expert key cutting services. 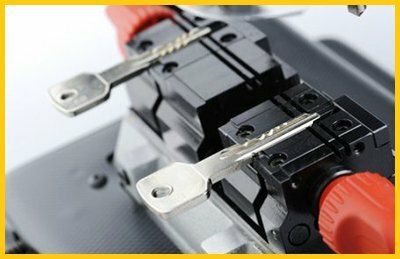 In fact, we are second to none when it comes to key cutting for commercial clients and delivers precision-engineered keys with high durability. 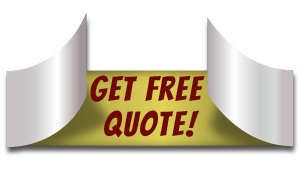 Our experts can cut countless combinations of keys, simple or intricate, right from single bitted to multi-bitted. Need key cutting for commercial purposes? Call us now on 714-933-1064 !